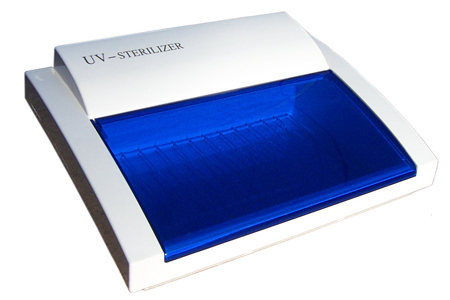 Autoclave sterilisers, UV Sanitisers. Capital Salon Supplies. Features: Uses ultraviolet light. 11 litre capacity. 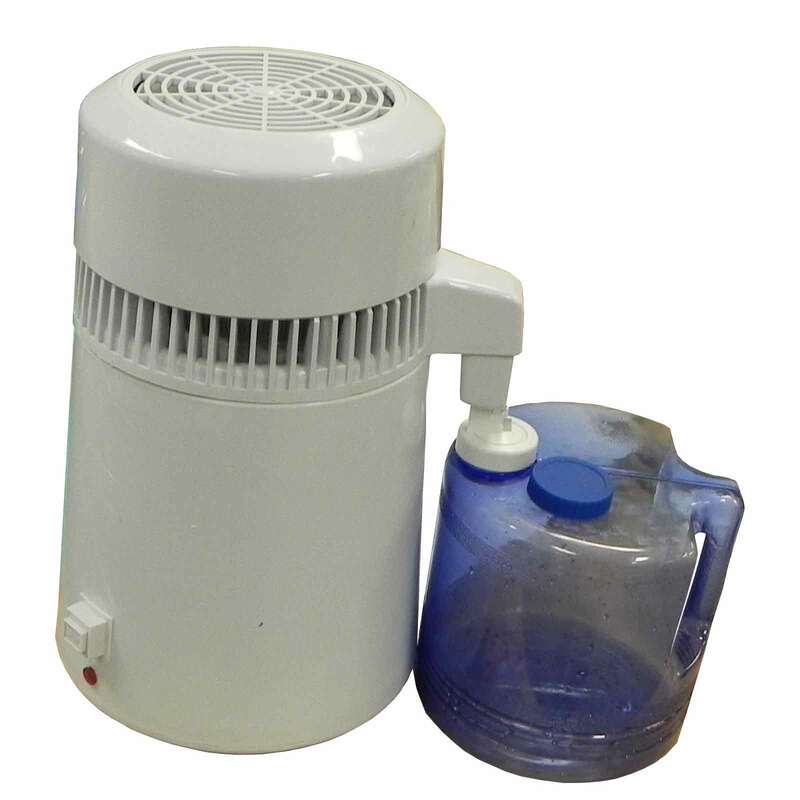 Features: 8 litre chamber capacity. 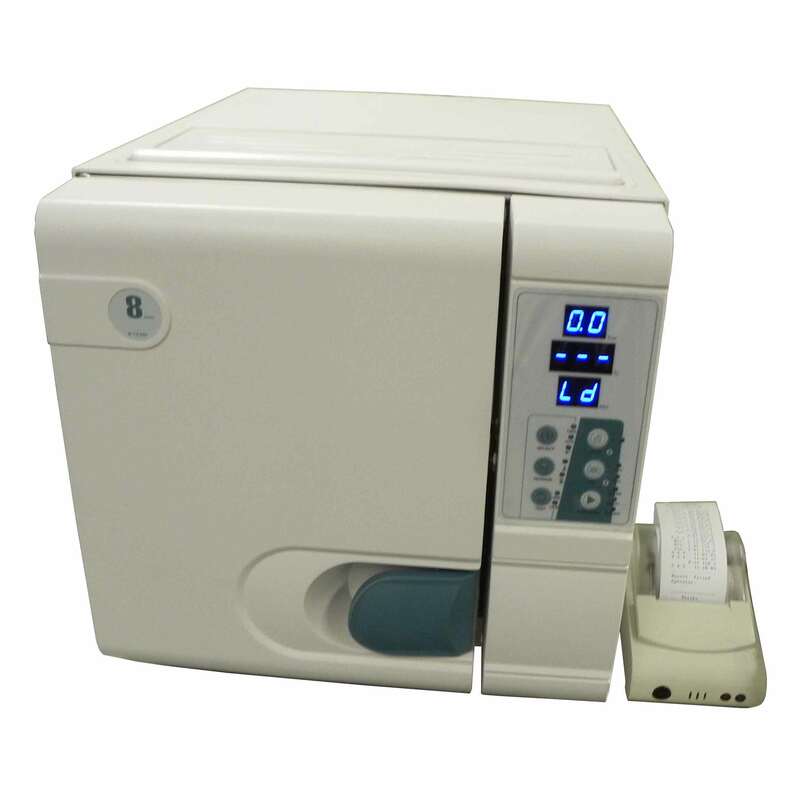 A pre and post vacuum autoclave that is intended for the sterilisation of unwrapped and wrapped solid items. Porous items, swabs, drapes etc. 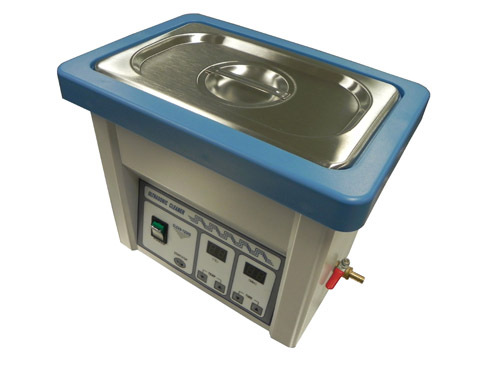 Unit has fast sterilisation times and is extremely quiet. Comes complete with printer, chamber rack and trays. Conforms to that used in the AS4815 and European classifications. European Class B with 3-time pre-vacuum preceding vacuum drying. 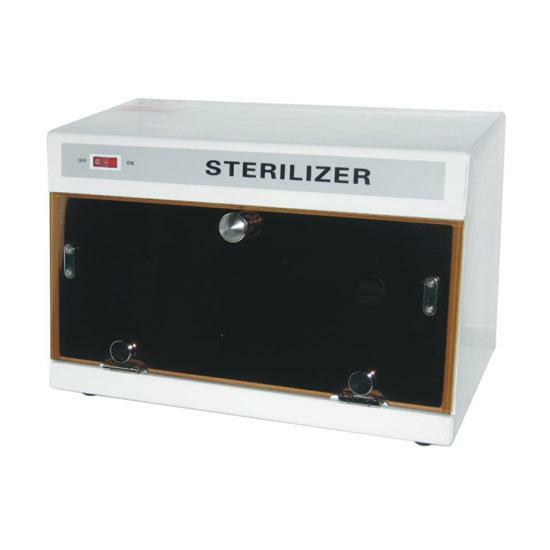 Intended for the sterilisation of unwrapped, wrapped, hollow and solid instruments.